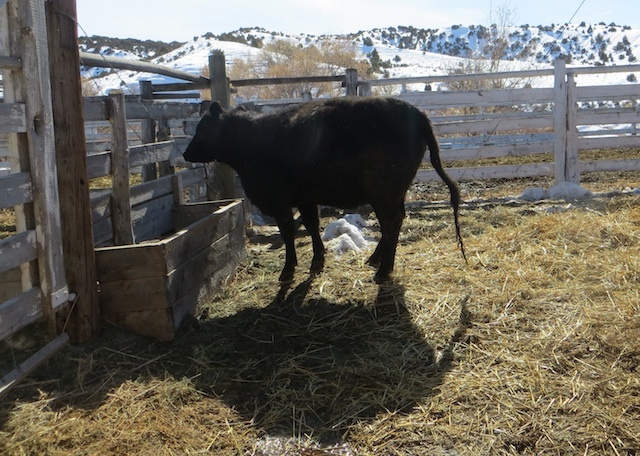 A kink in a cow’s tail… a sure sign she’s calving! Another month gone by… any questions out there? Q & A coming up! Leave your questions in the comment section.